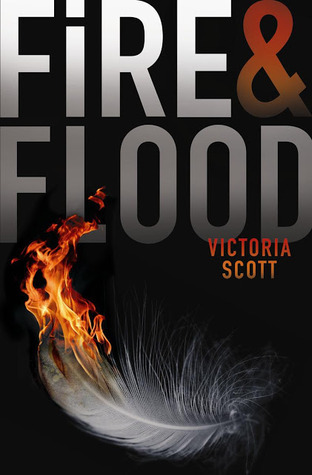 For this weeks Waiting On Wednesday I chose Fire & Blood by Victoria Scott. 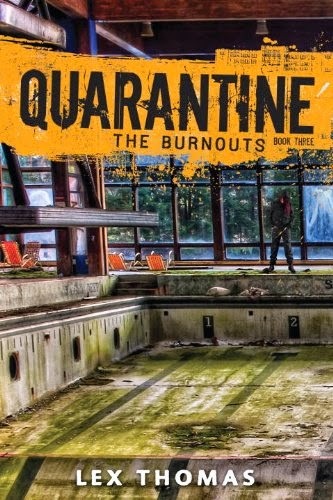 This book sounds awesome to me like a cross between Death Race and The Hunger Games. I'm curious why so many are sick and who made them that way in the first place. I say who because you know it will probably turn out that it was intentionally done so some nefarious people will have contestants for their race. Anyway I can't wait regardless! Since I'm curious, Have you heard of this series before? If so, Do you plan on reading Fire & Blood? What do you think is causing Tella's brothers sickness? Guess great minds think alike. Me and you picked the same book. This one sounds so good. Come check out my WOW as well. I thought the exact same thing - someone is making them sick in order to get contestants. Sounds great! Haha. It's what my mind immediately thought after reading the premise. This definitely looks up my street. Will be intriguing to see the outcome of this. Thanks for sharing. This looks great, will have to add to my list. Great pick! Wow Kristin!! This does sound great! It's new to me for sure! Will have to check it out.... Argh!! February!! I've been waiting for this book as well, sounds great. Thanks for stopping by my blog last week.